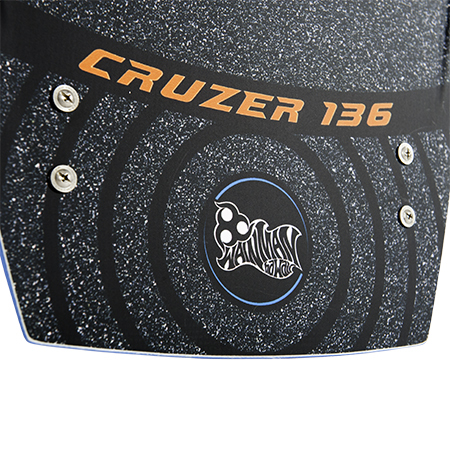 By popular demand, the new Cruzer is back in a lighter weight and perfectly refined version from its popular 1st generation predecessor. 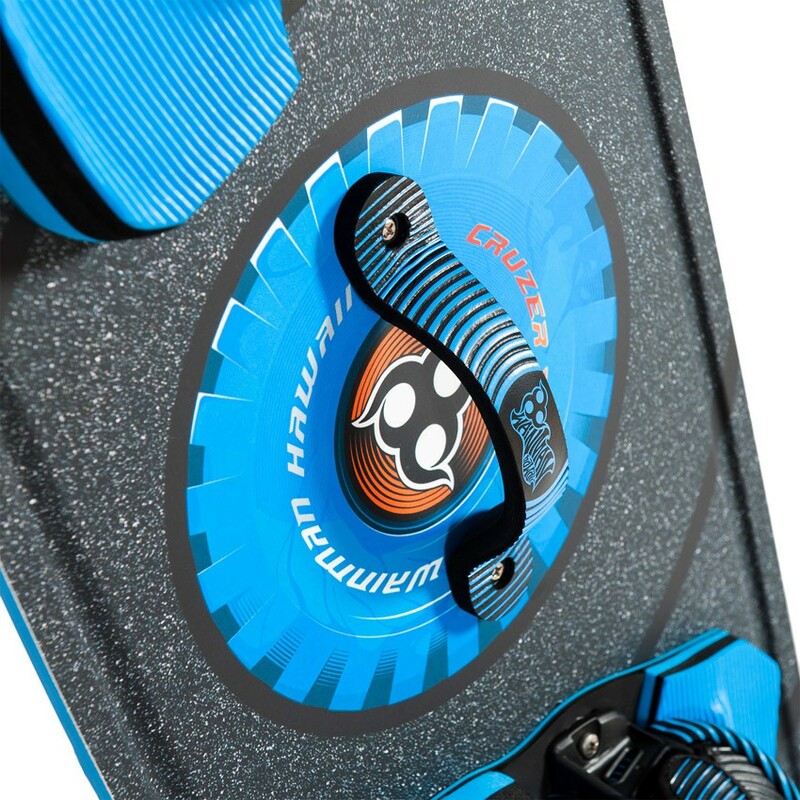 Designed as a versatile all round board that a rider can grow into, the new Cruzer adapts to the style and performance needs from all riders. 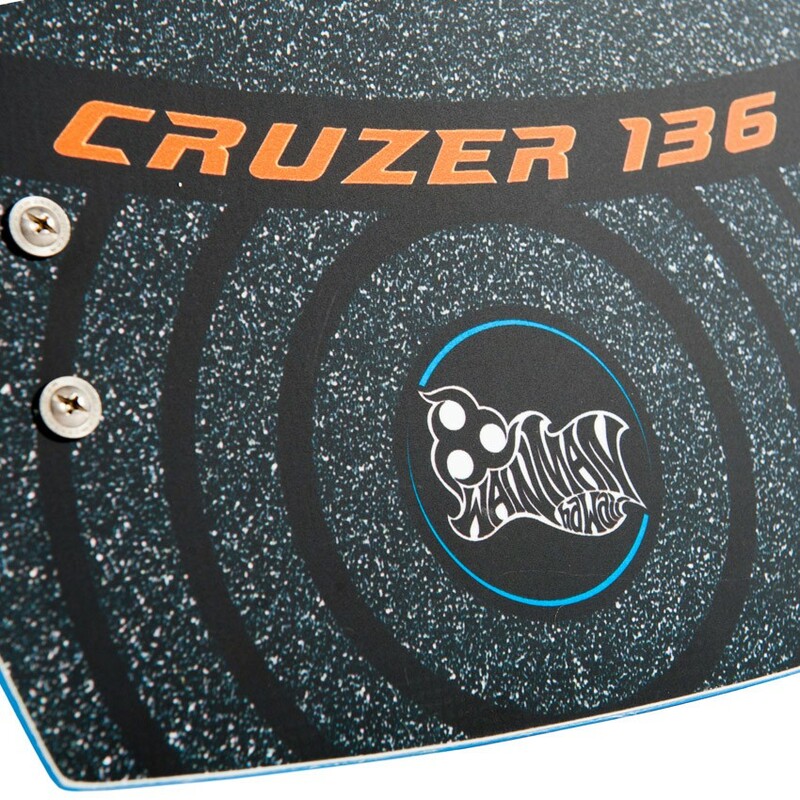 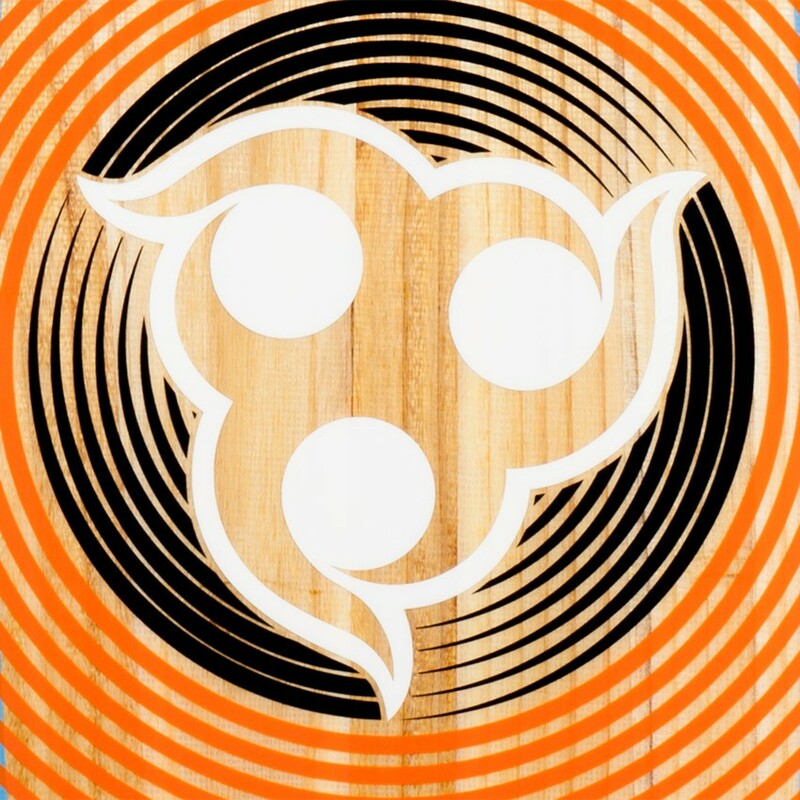 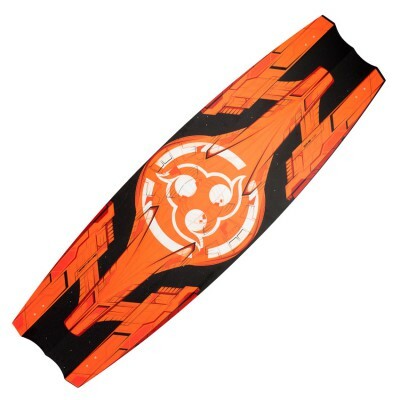 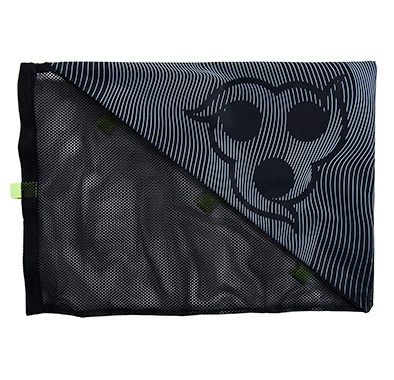 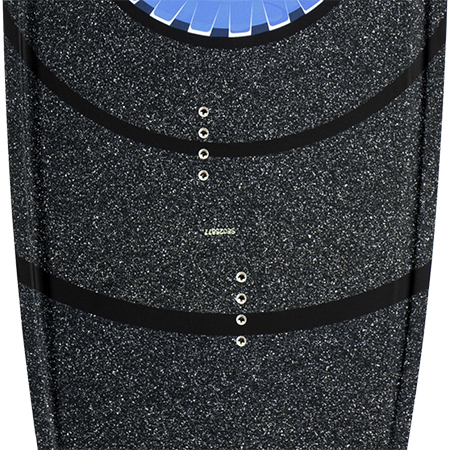 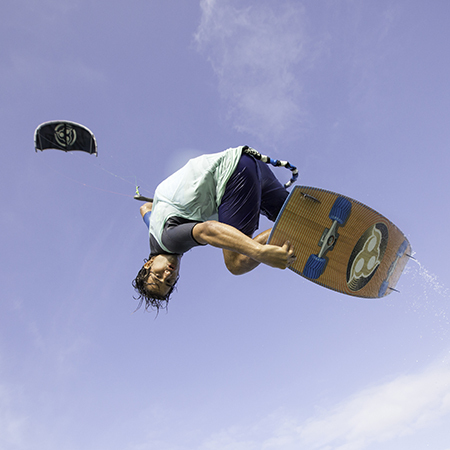 Perfectly positioned below the high performance all rounder Joke board, Cruzer was developed to provide all the freeriding needs that are demanded by every kiteboarder, from your first jumps to high performance freestyle. 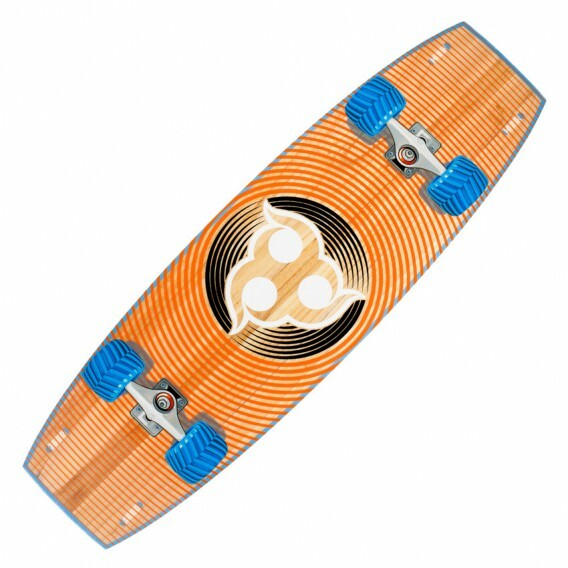 The new Cruzer boasts effortless upwind performance, smooth and easy riding combined with single deck contouring for optimal reflex, also assisting in easier grabbing and carrying. 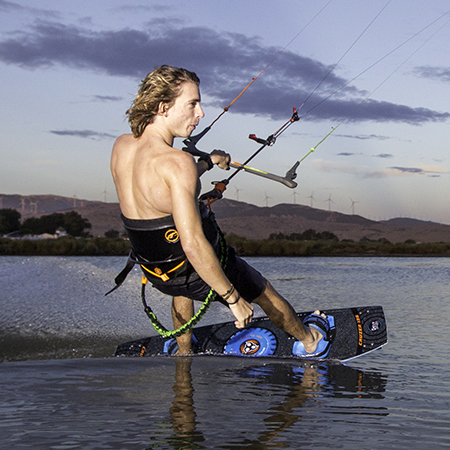 Forest Bakker, WH Pro Rider on the new Cruzer: "When first riding the Cruzer I was impressed how comfortable it felt on choppy waters. 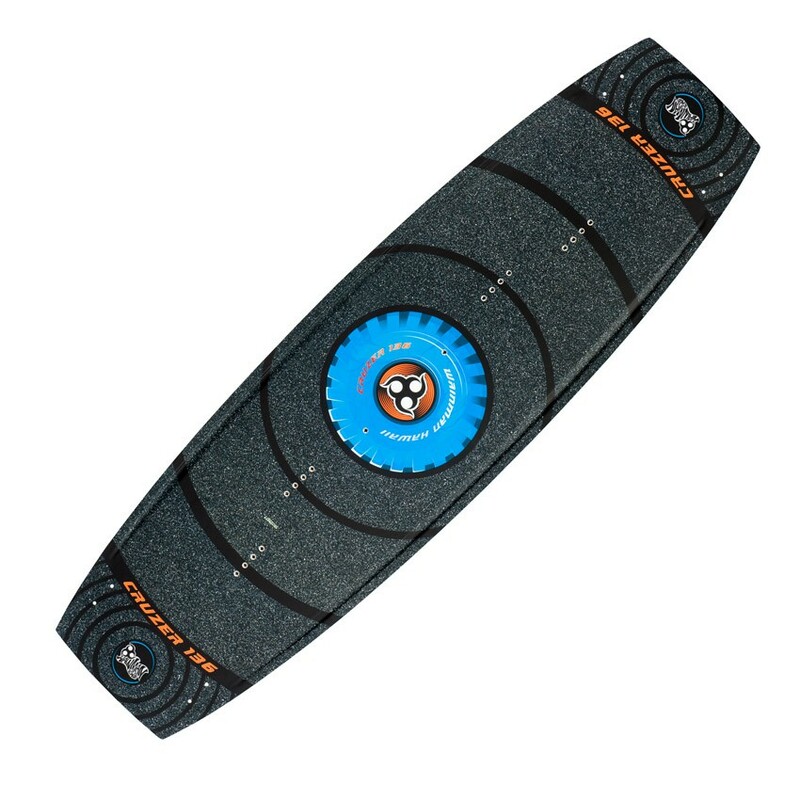 Coming from 2 knee injuries I was happy to finally find a board that gave me the extra flex needed to save my knees on impact without letting out the explosive pop. 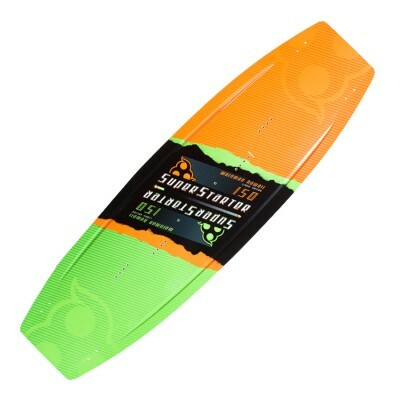 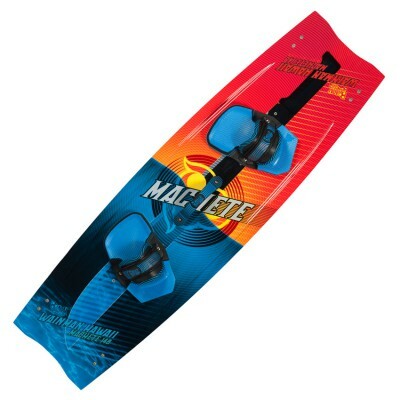 This will be my board of choice!" 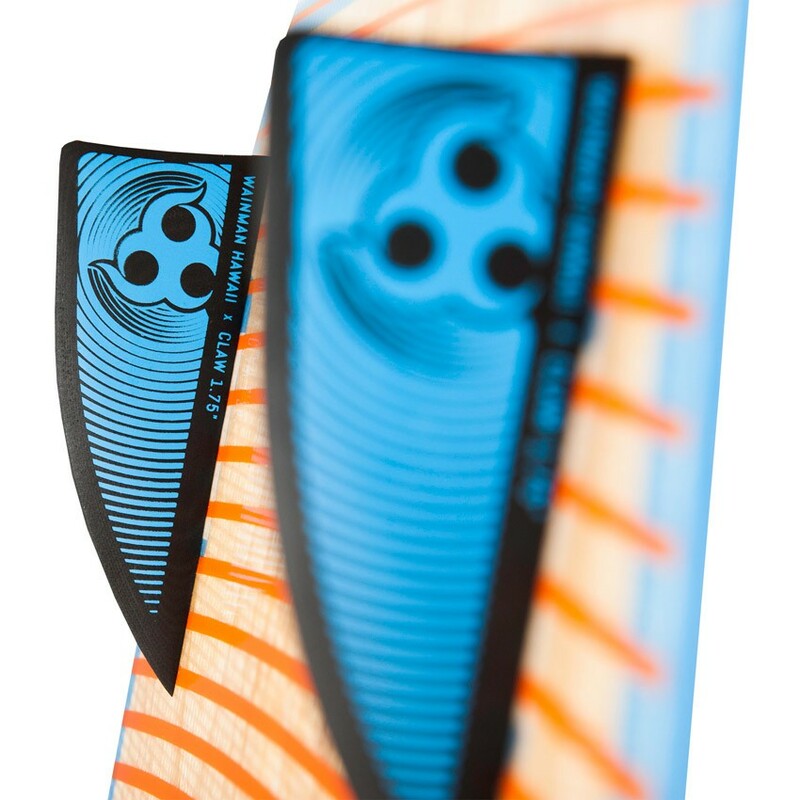 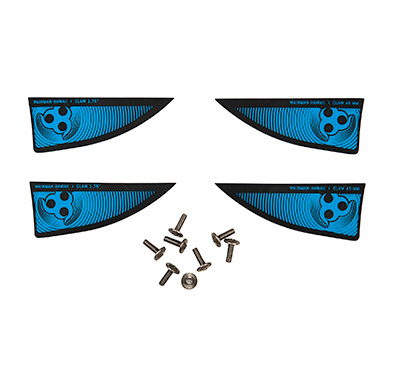 Single, constant concave from tip to the tip with flatness on rails for easy landings. 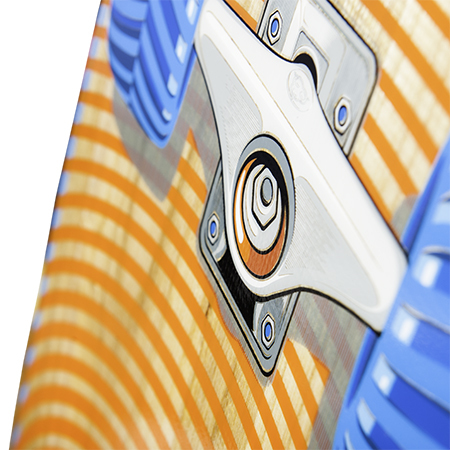 SDC on the Cruzer provides the rider with impressive pop and reflex. 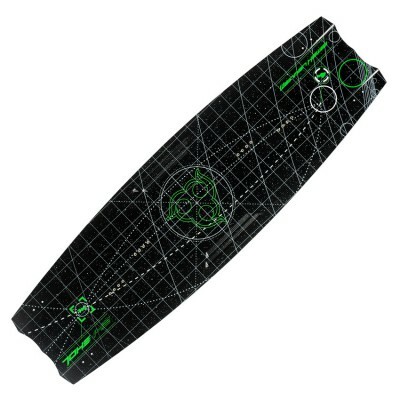 Cruzer outline and shape ensures optimal upwind capabilities. 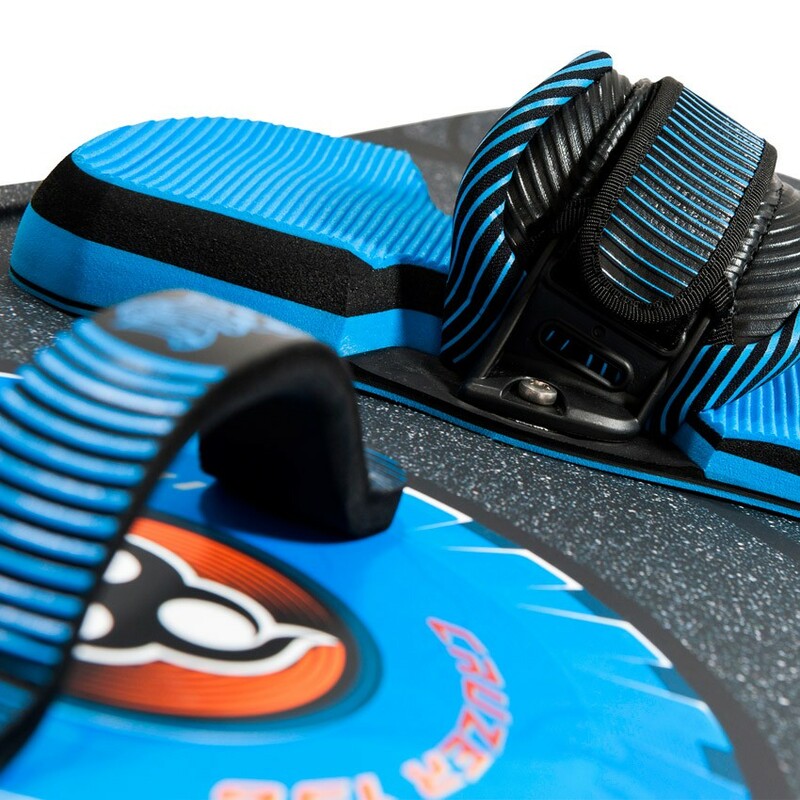 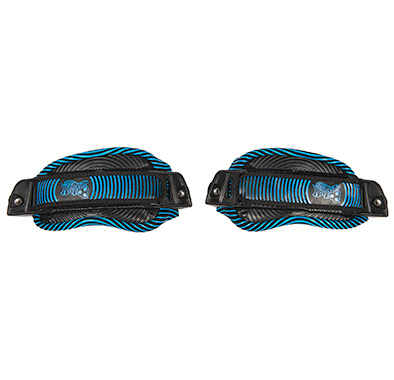 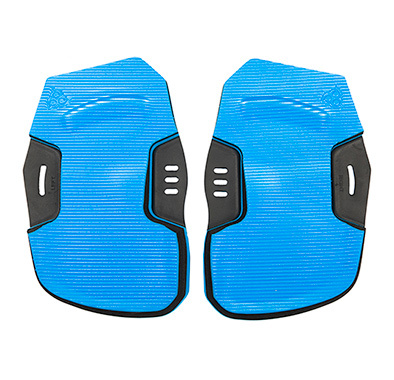 Cruzer offers 4 inserts for a broad range of stance options with straps or boots. 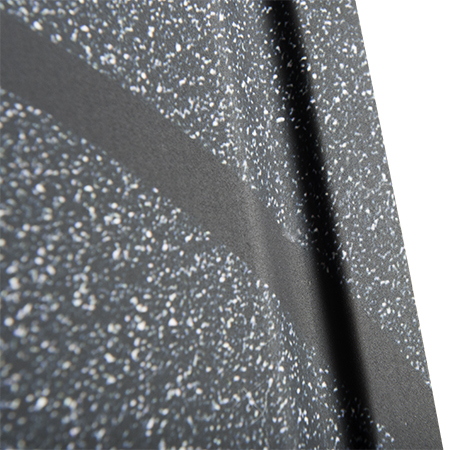 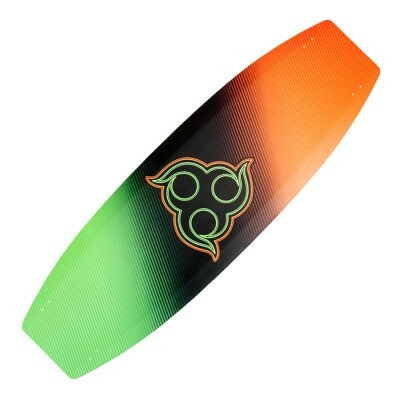 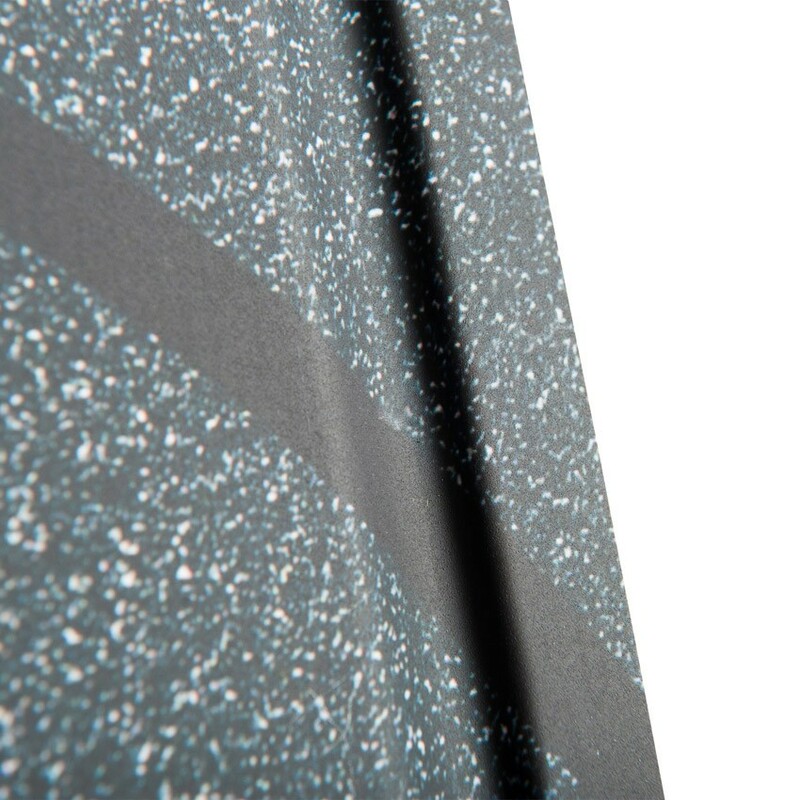 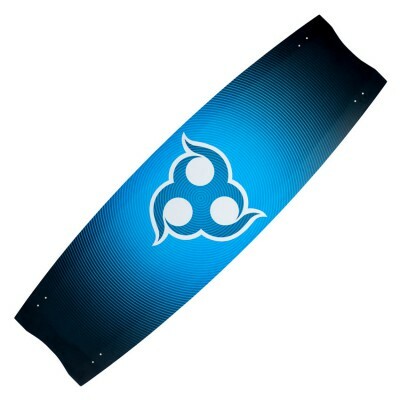 Light weight with a soft flex, medium rocker allround freestyle/freeride performance board.